About | United Systems & Software, Inc.
United Systems & Software, Inc. is a technical services firm that specializes in the software development and information technology for utilities and local government. USS now serves over 500 customers within nine-state region. We are currently recognized as a Microsoft Certified Partner, Hewlett-Packard Partner and an Itron Business Partner. 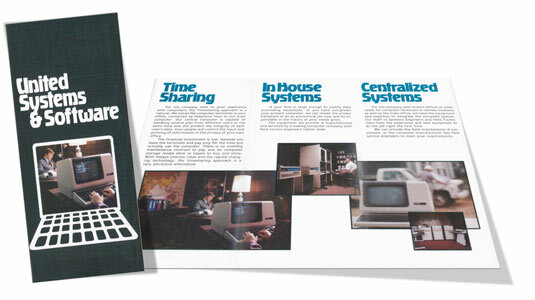 Since 1977, our focus has been helping utilities and local government in the effective use of technology. United Systems now serves over 500+ customers throughout the central United States. One of our primary products is the Alliance™ Windows Suite, which is a fully integrated CIS/utility billing and accounting system that is built upon Microsoft‘s developer technologies with SQL Server database and .NET support. This Suite is an integrated accounting system with specialty applications including utility billing software / CIS, municipal management including business licenses, municipal / fund accounting, and property tax billing. United Systems is staffed by 30+ technology professionals including software developers, certified network engineers, project managers, training and support specialists and hardware technicians. This level of technical depth adds another facet to our company’s value proposition. 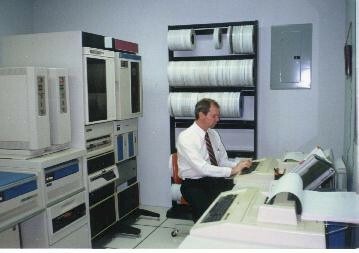 United Systems’ full array of professional services ensure a successful deployment – project management, work-flow analysis, goal setting, data conversion, data validation, user training and education, toll-free telephone support, remote access support, ongoing software maintenance, managed IT services, — even hardware maintenance services. We welcome the opportunity to take full responsibility for the service, oversight and general health of your information technology. Our core software product is the Alliance™ Windows Suite, which is a fully integrated CIS/utility billing and accounting system that is built upon Microsoft‘s developer technologies with SQL Server database and .NET support. This Suite is a fully integrated accounting system with specialty applications including utility billing software / CIS, municipal management including business licenses, municipal fund accounting and property tax management. 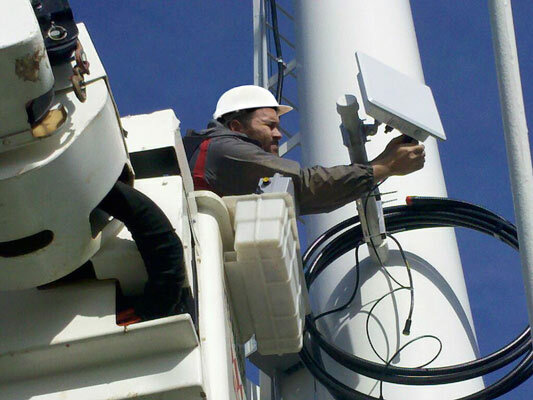 United Systems is also a recognized as one of the nation’s most successful partners to Itron Incorporated with experience managing projects that range from 500 to 50,000+ services. Itron is a leading technology provider to the global energy and water industries. Itron currently serves nearly 8,000 utilities worldwide with technology helping to optimize the delivery and use of energy and water. Itron products include water, gas, and electricity meters, data collection and communication systems, including automated meter reading (AMR) and advanced metering infrastructure (AMI). Itron also provides water loss management tools that help to minimize this water loss by transforming the way the water industry monitors the integrity of pipelines, along streets and in the home. During the average day, utilities and government are required to manage a million and one details. Managing these details is a difficult task. This task is especially difficult within an industry that has more than its fair share of regulations and mandates – helping customers achieve complete control over these details is where United Systems fits the equation. Inquire about one of our newest offerings – Alliance In the Cloud. Allow us to help your operation master these details while increasing your efficiency.